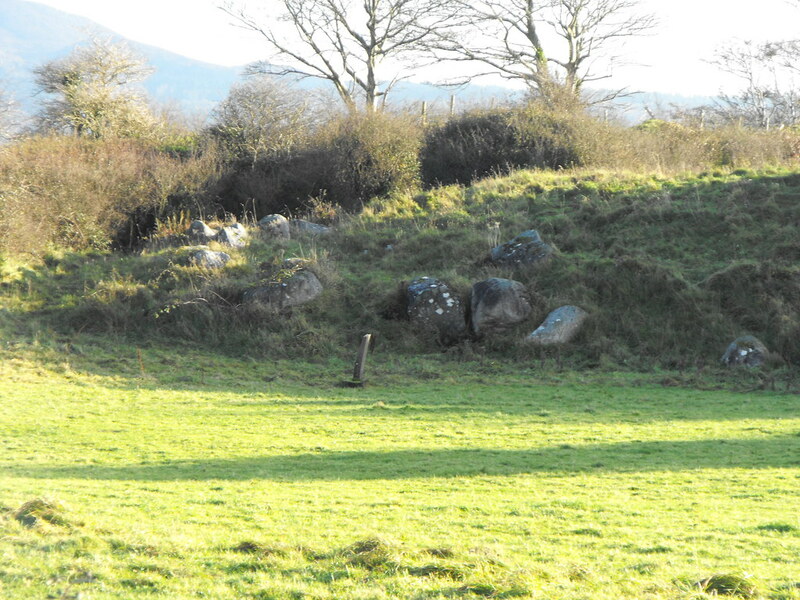 The Standing Stone: Tomb 22, Passage Tomb, Carrowmore, Co. Sligo. Tomb 22, Passage Tomb, Carrowmore, Co. Sligo. Location – Further down the road from tomb 19 and visible from here. It can be hard to spot because of its poor condition. Description and History – This tomb would have been similar in size and shape to tomb 19 and consists of a large outer circle with an inner circle and a tomb in the middle. 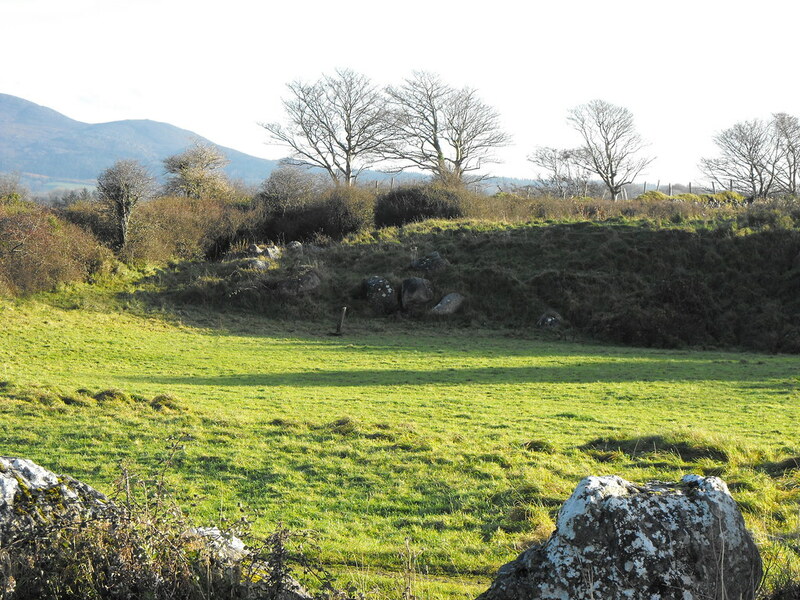 However, quarry building has disturbed most of the circle and only a small portion of the site can be seen. What remains is largely overgrown. This site has never been excavated so there may be a lot of archaeology hidden underneath the surface. Difficulty – You have to cross a field boundary to get to this tomb.